With villa gardens, the house usually takes centre stage. “Presenting” the house in a fitting, green environment is important in this case. A seamless transition between interior and exterior is important when creating a concept. 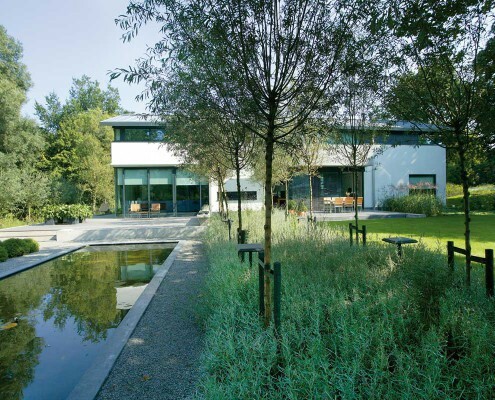 Martin Veltkamp has designed and created a large number of villa gardens over the years. Often, the gardens were designed at the same time as the villas. 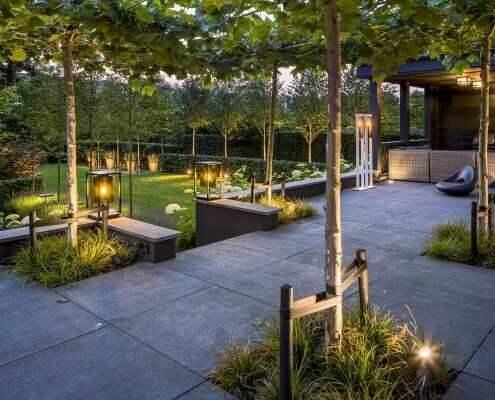 Landscaper and architect will then work closely together and come to an optimal final result together. 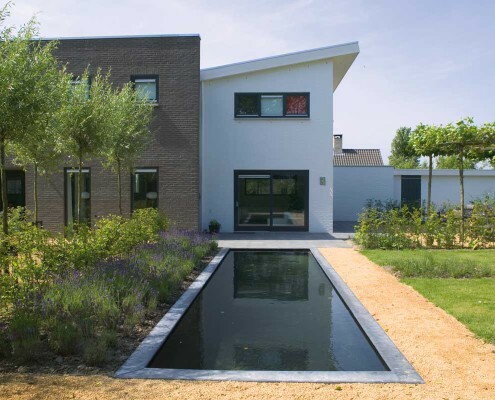 Many beautiful villa gardens and outside spaces have been created in this way.